Sweet and creamy walnut pieces. 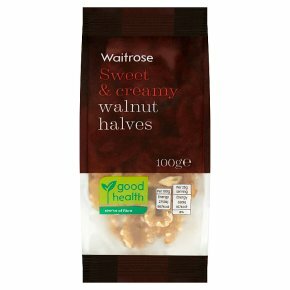 Sweet & creamy walnut halves. Ready to use in cakes and breads, super in salads.